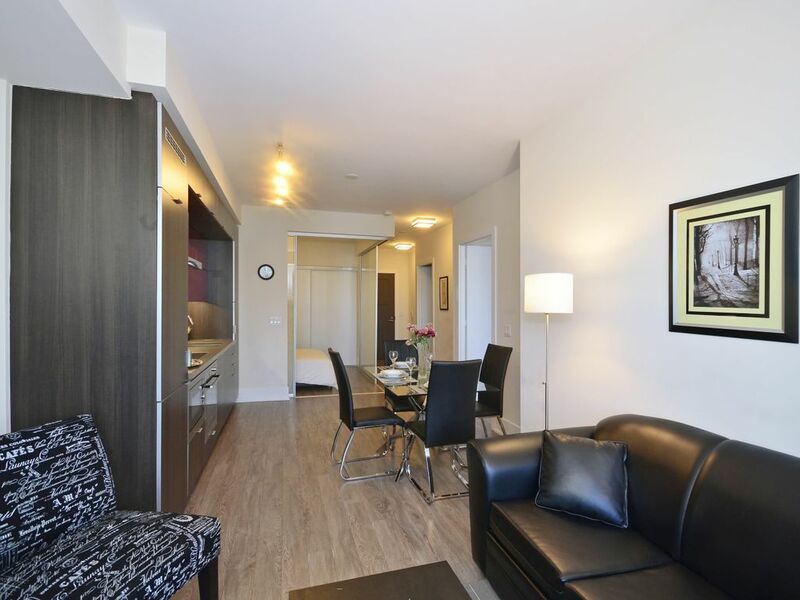 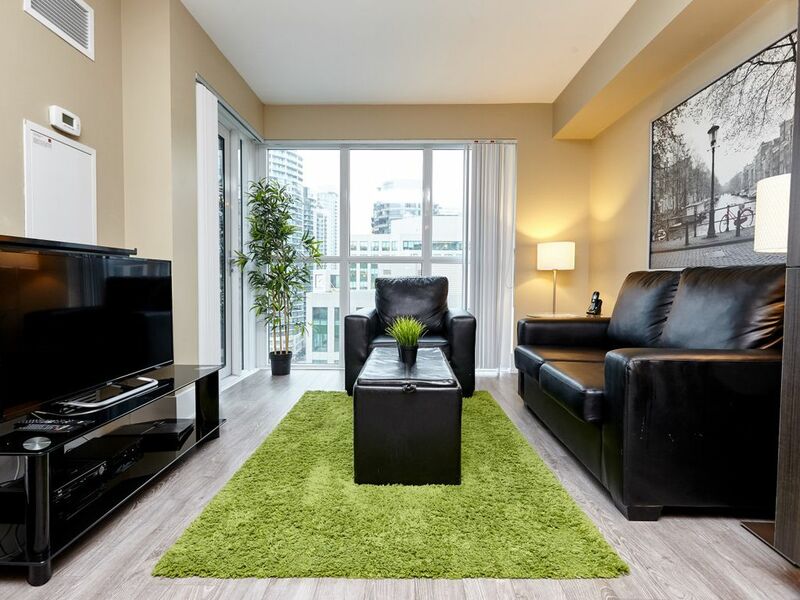 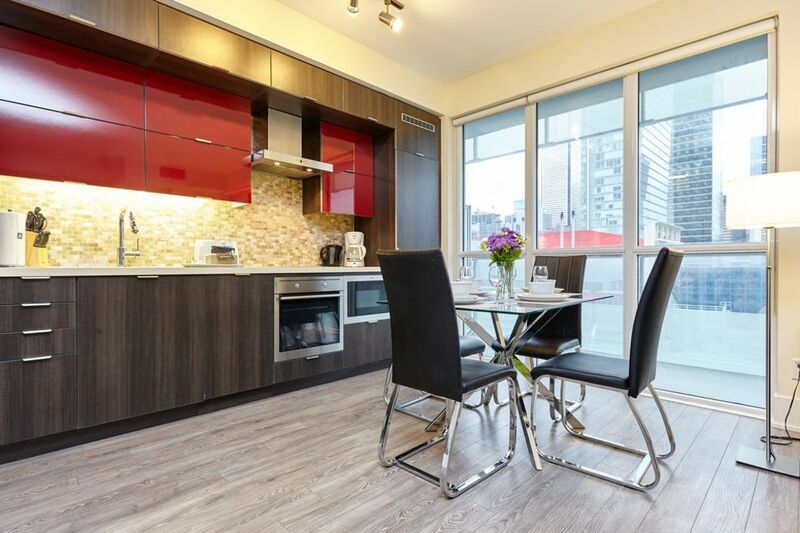 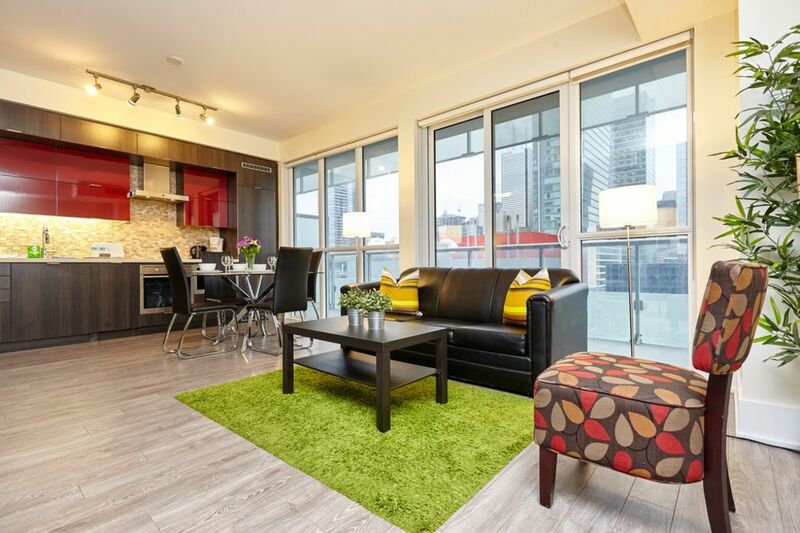 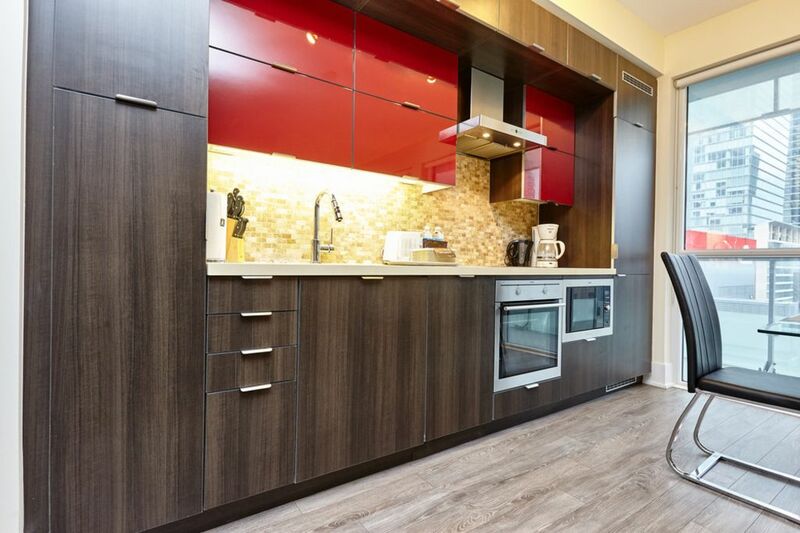 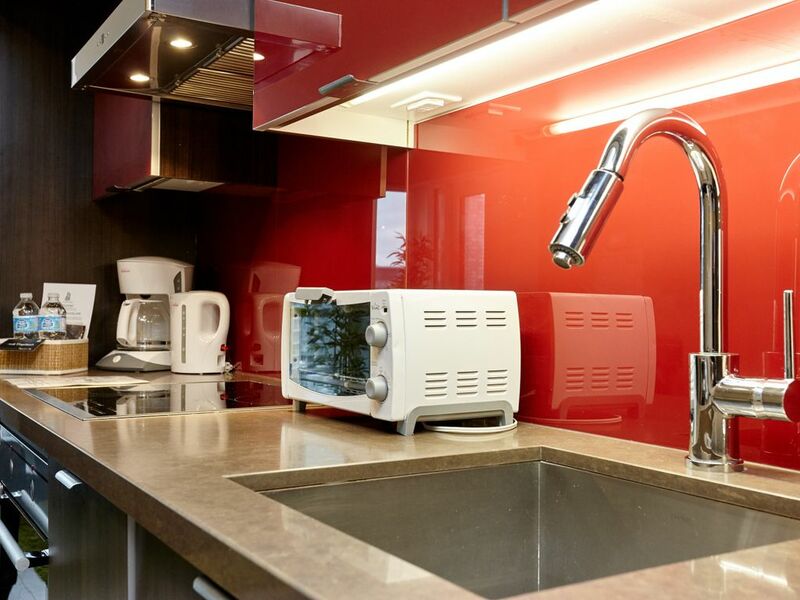 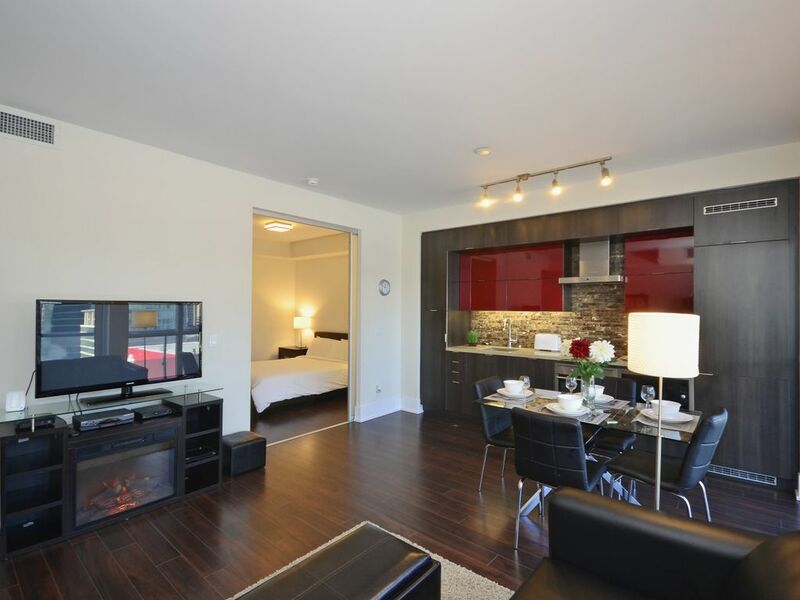 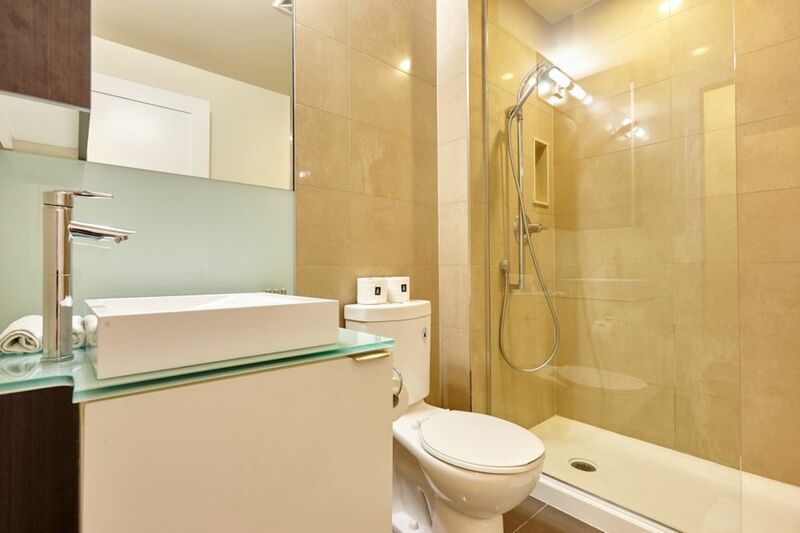 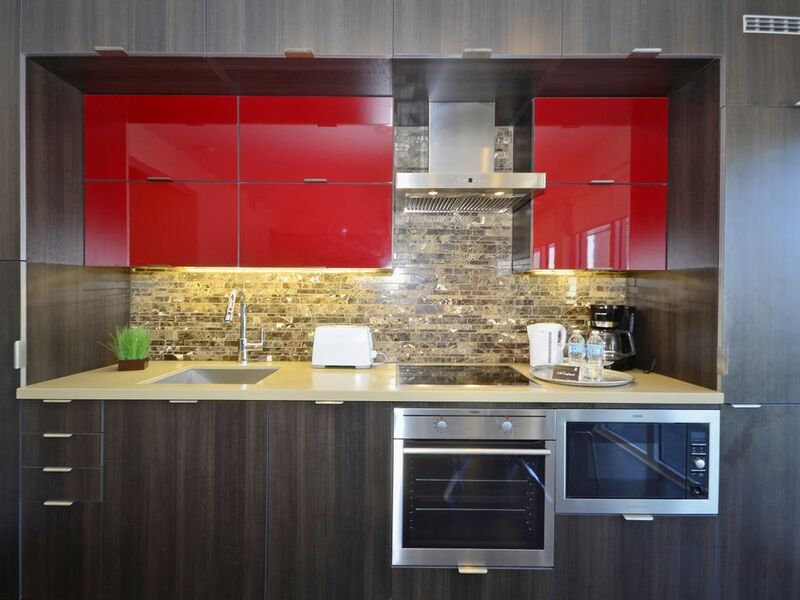 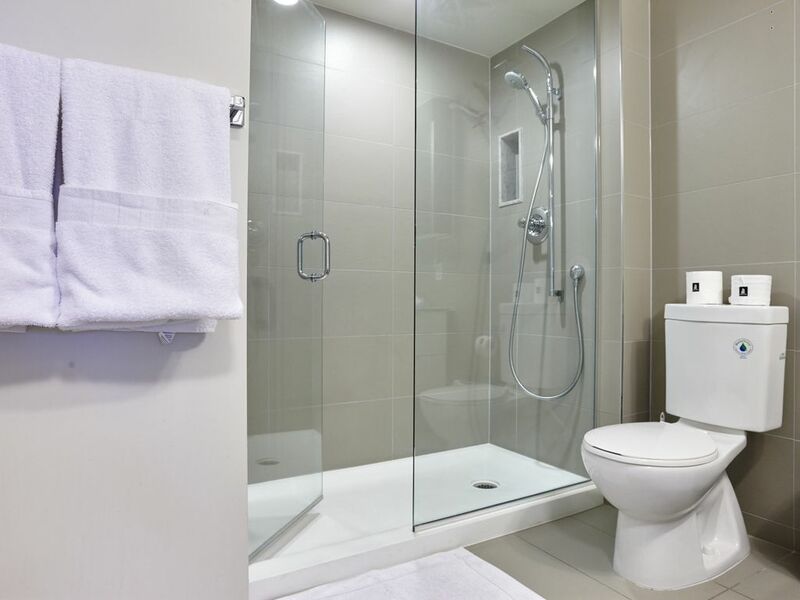 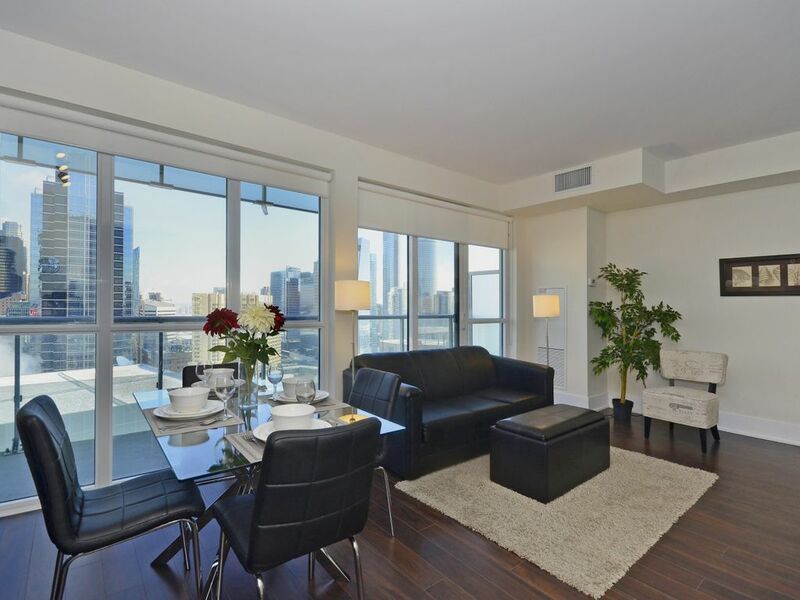 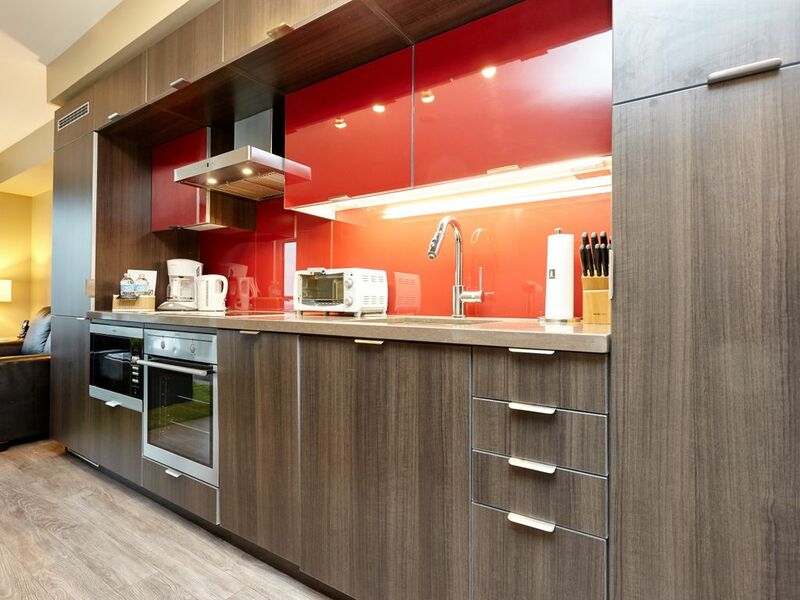 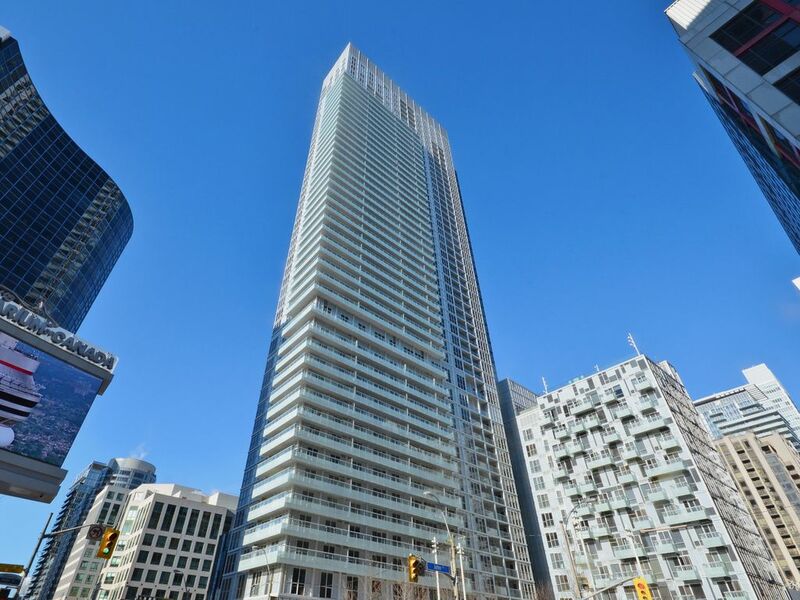 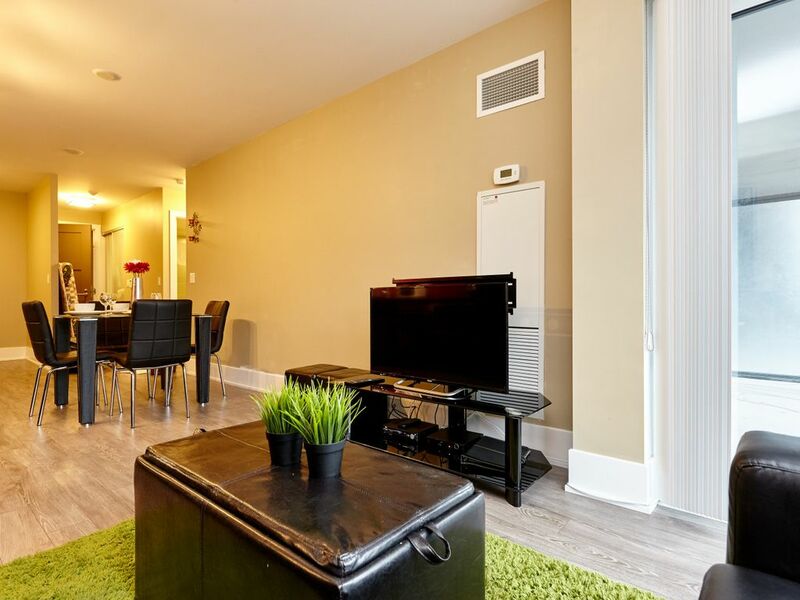 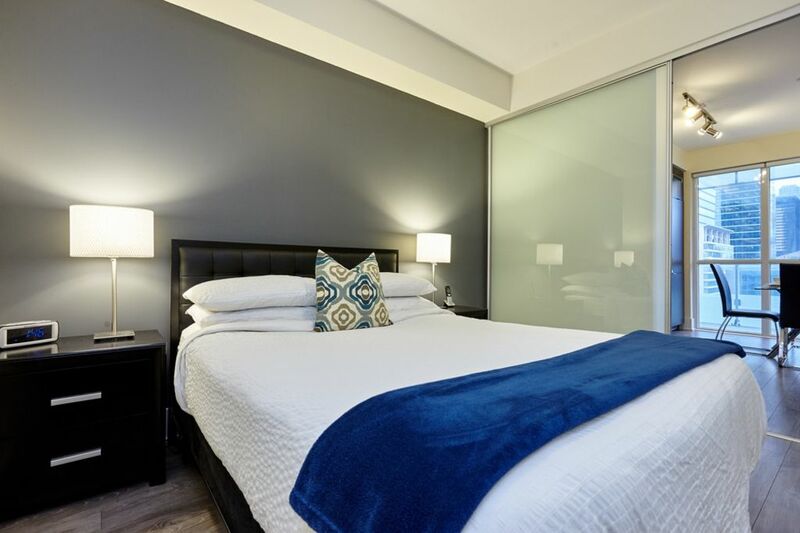 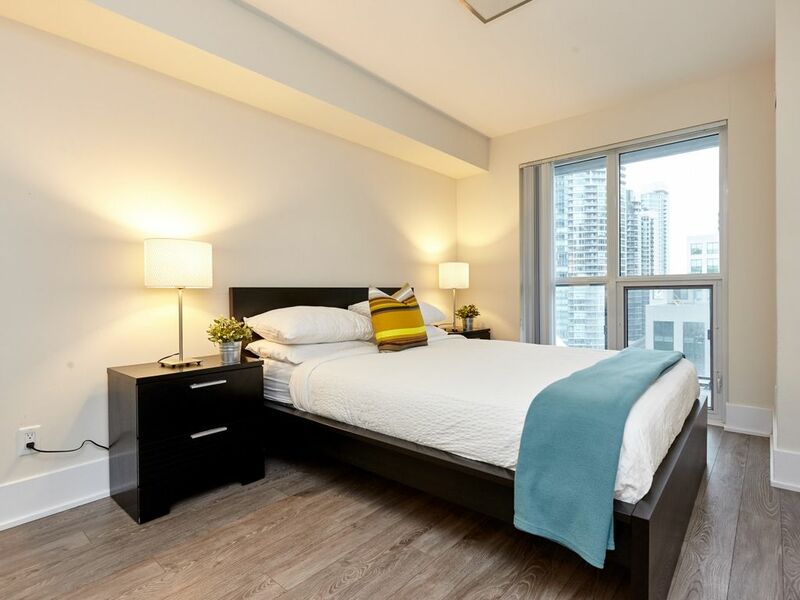 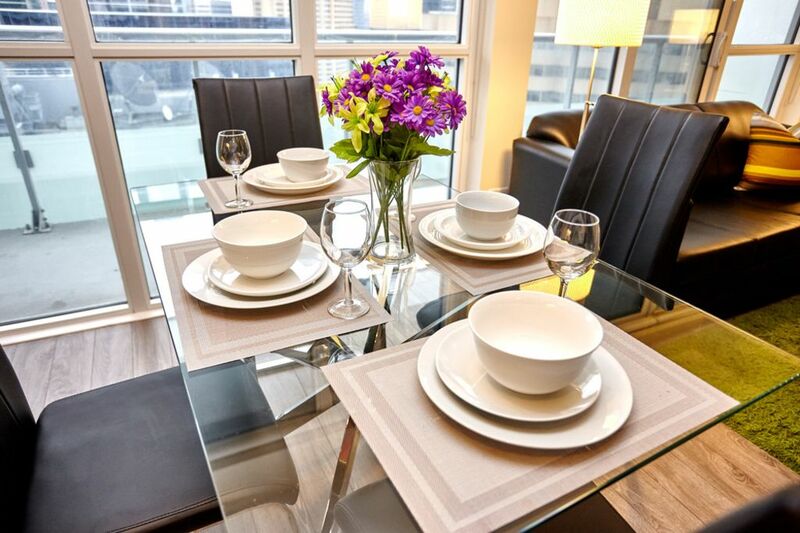 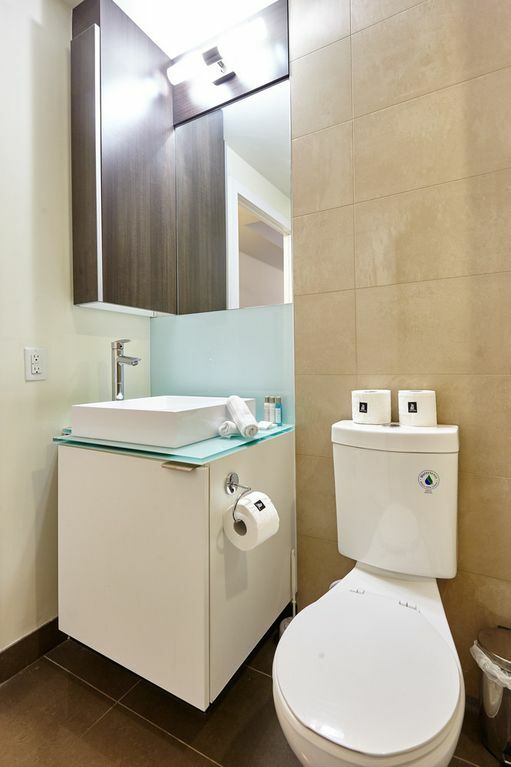 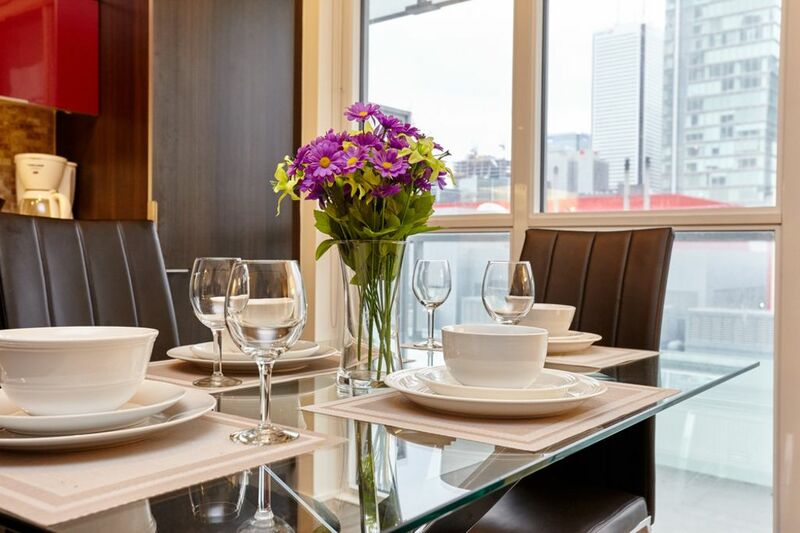 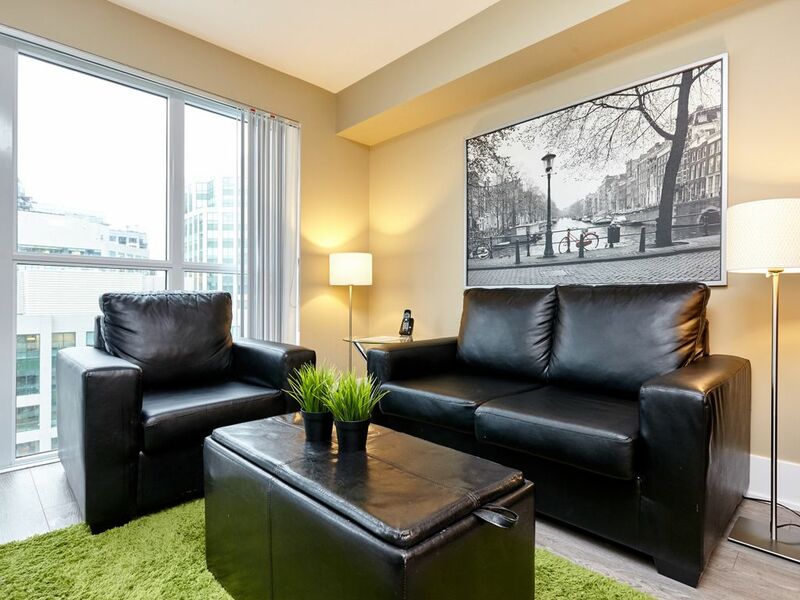 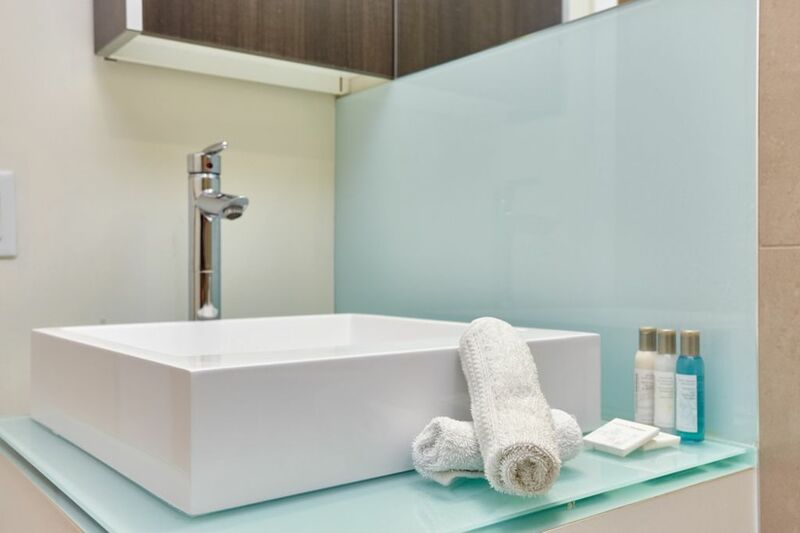 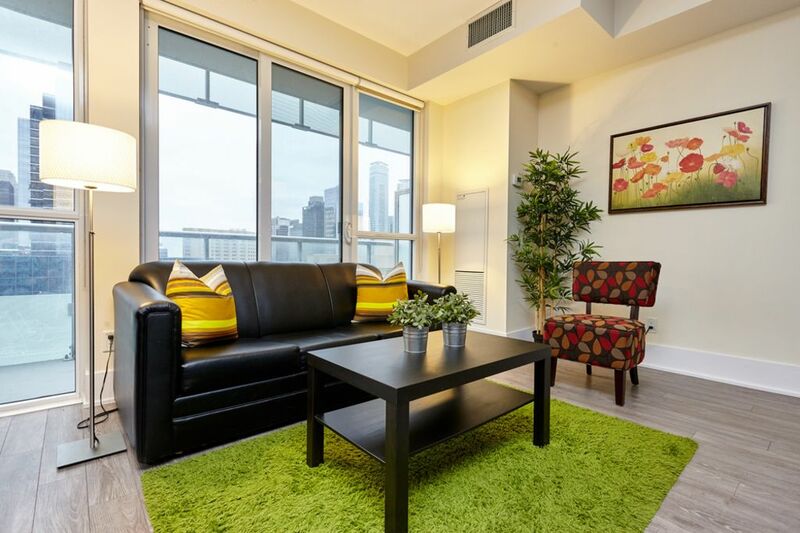 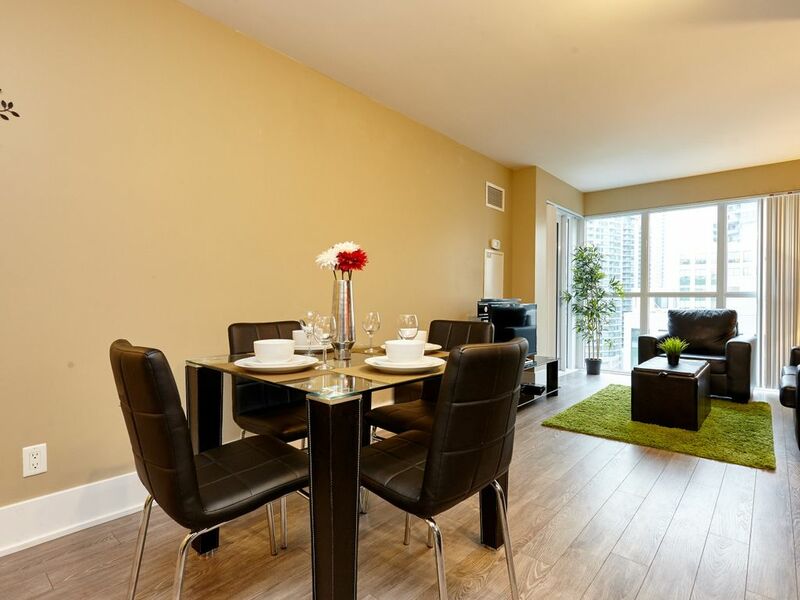 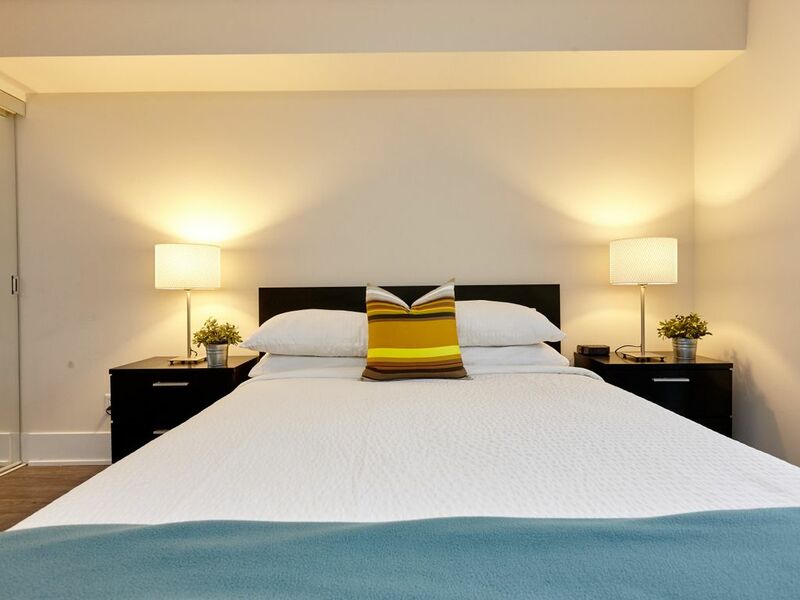 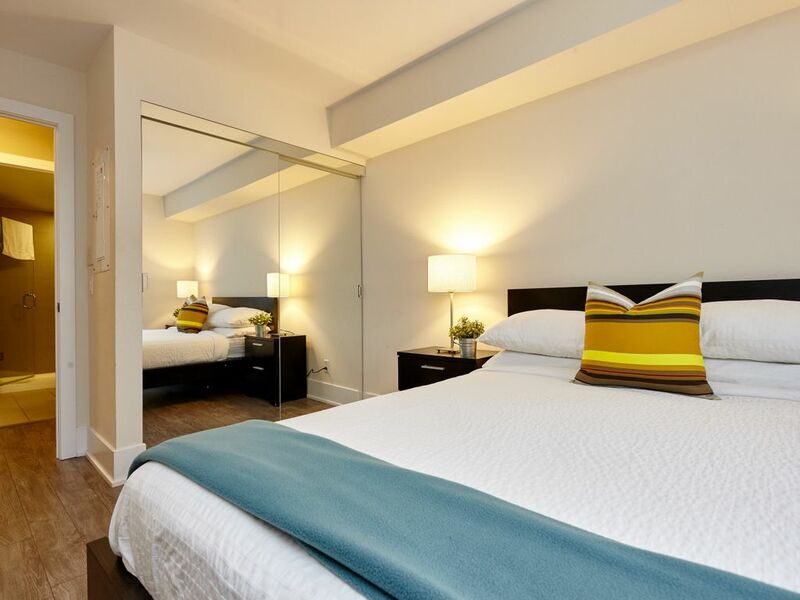 Atlas Suites at 300 Front Street West offers a gorgeously furnished one-bedroom suite in a modern building. 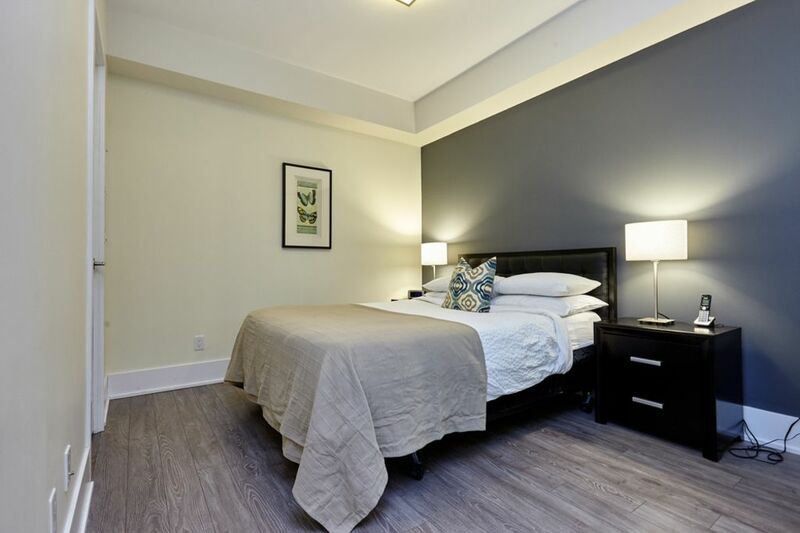 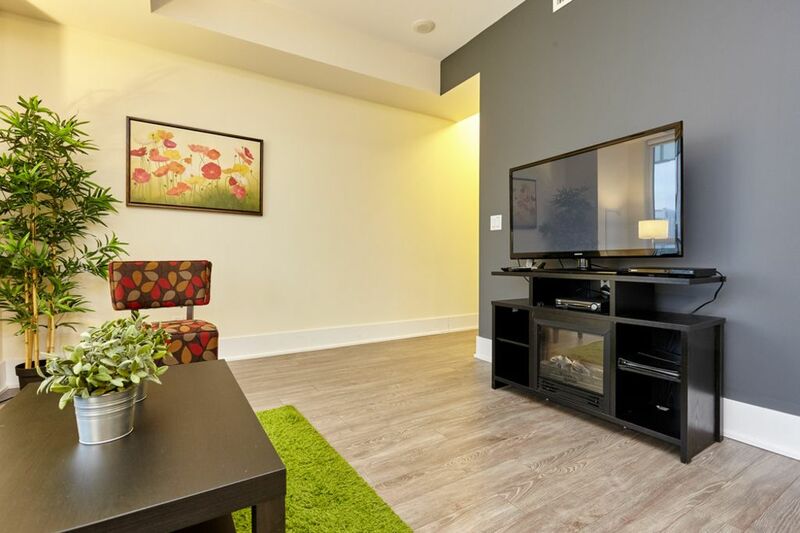 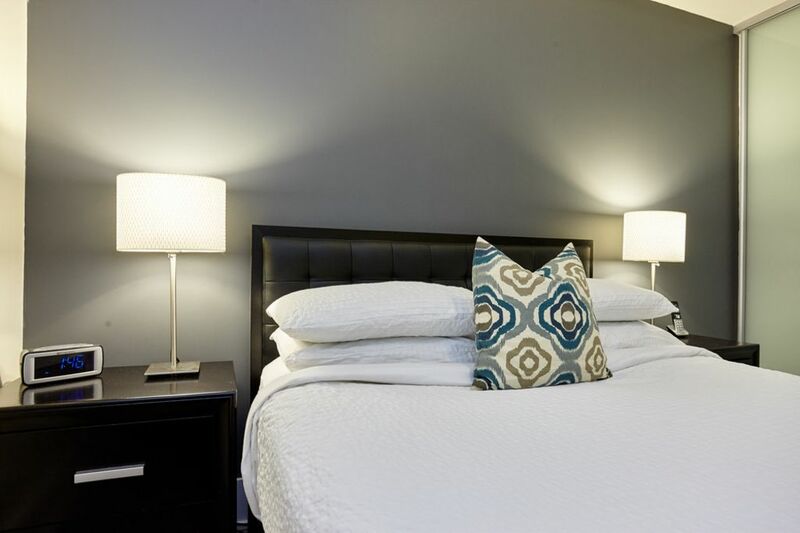 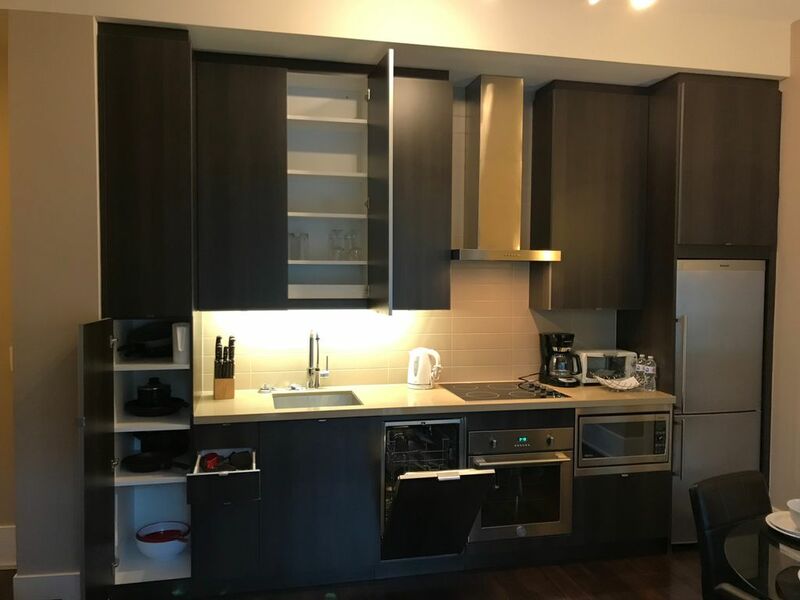 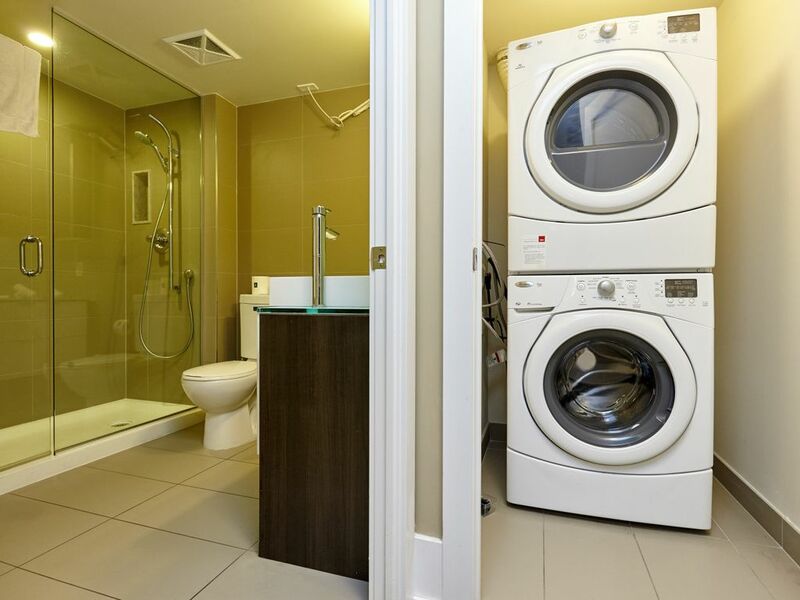 Amenities include High-speed WiFi internet, hundreds of TV channels, flat-screen TV, AC/heating, Fully equipped kitchen with cookware, dishwasher, Laundry washer and dryer. 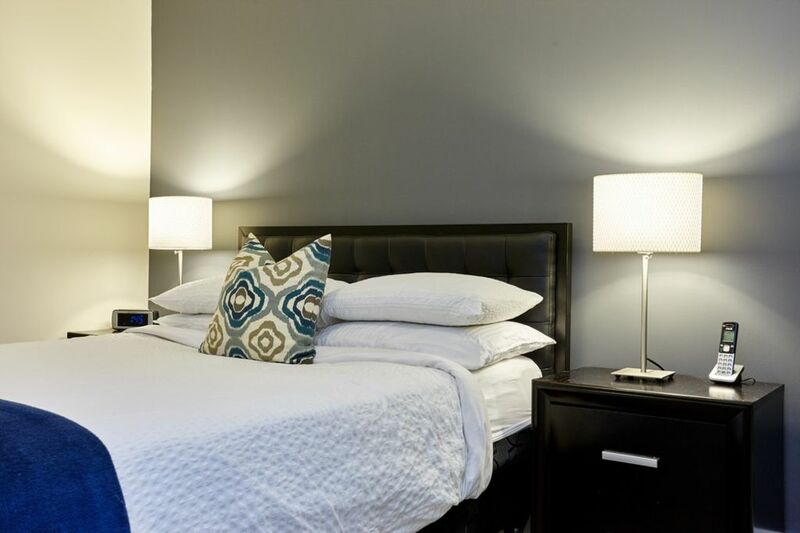 Guest can use the fitness centre and seasonal outdoor pool. 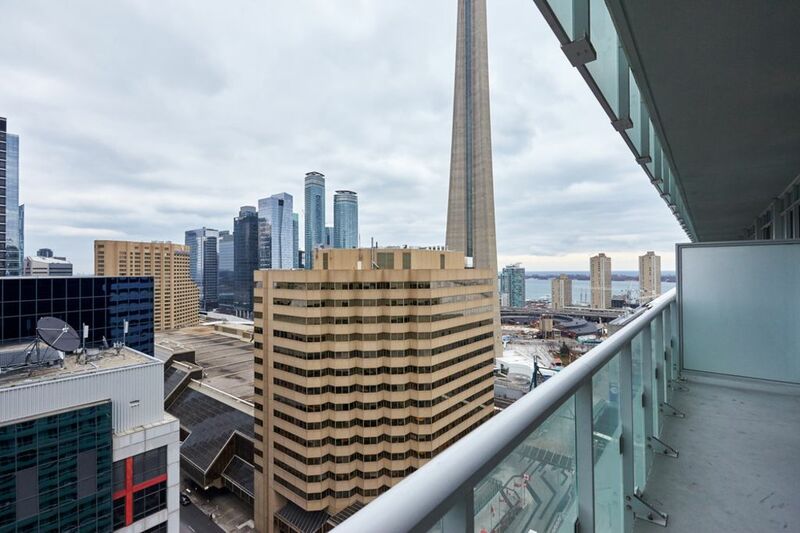 Get incredible views of the city! 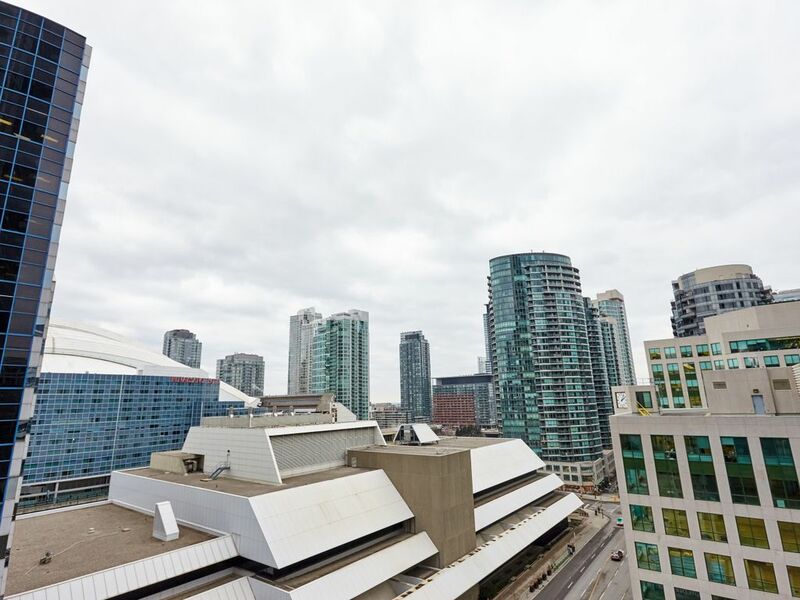 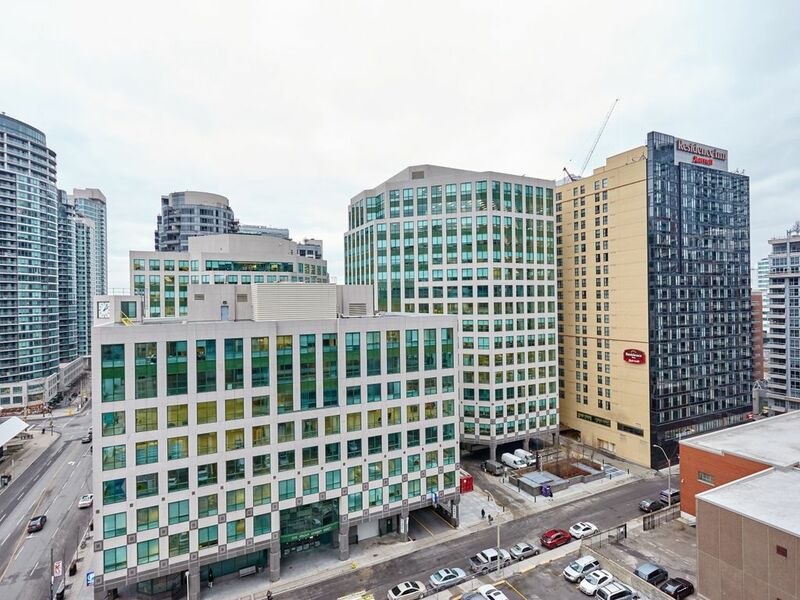 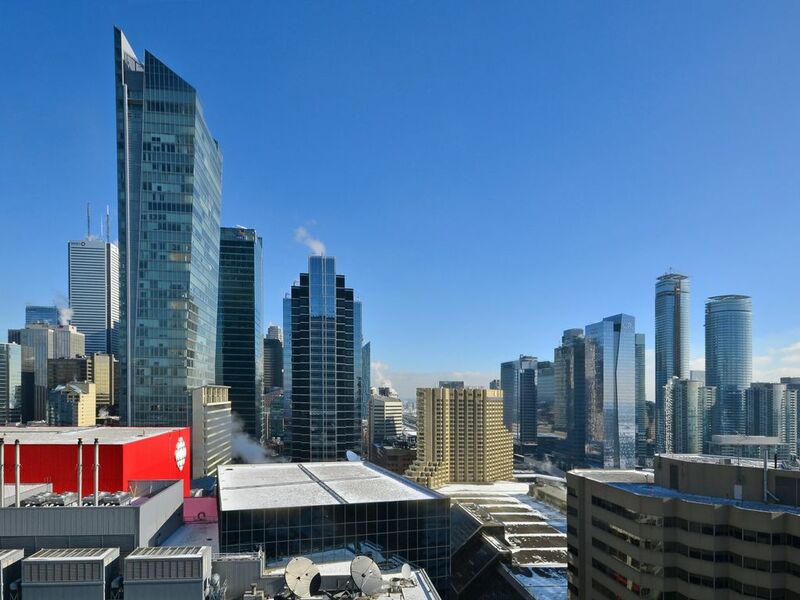 Located in the heart of the downtown Toronto, CN Tower and Toronto Metro Convention Centre are just across the street from the building. 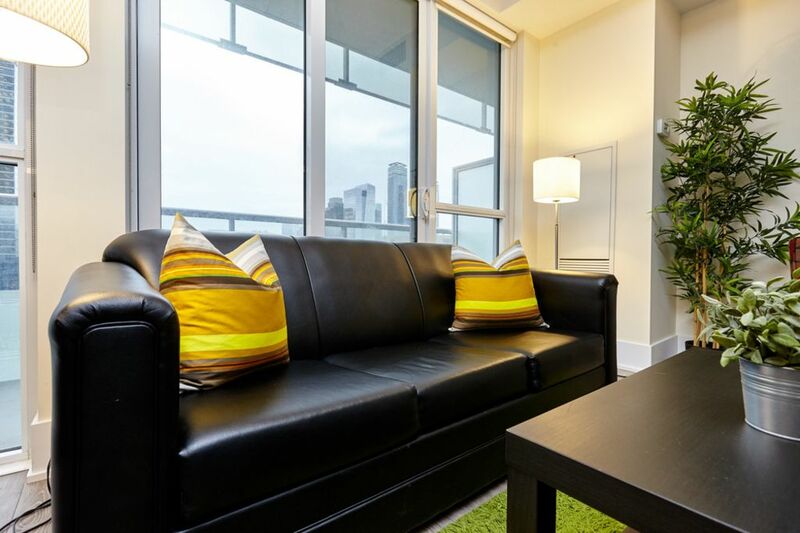  Ideal for business travellers, corporate relocations, temporary housing and short term rent. 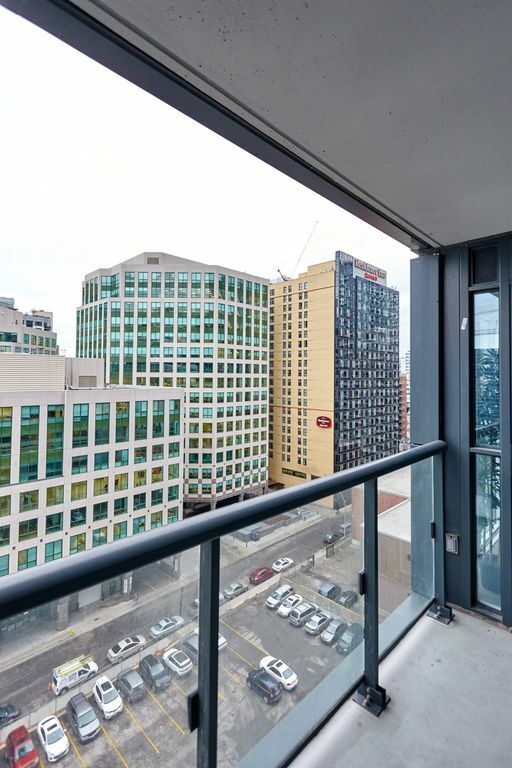 Underground building parking available at an extra cost, subject to availability. 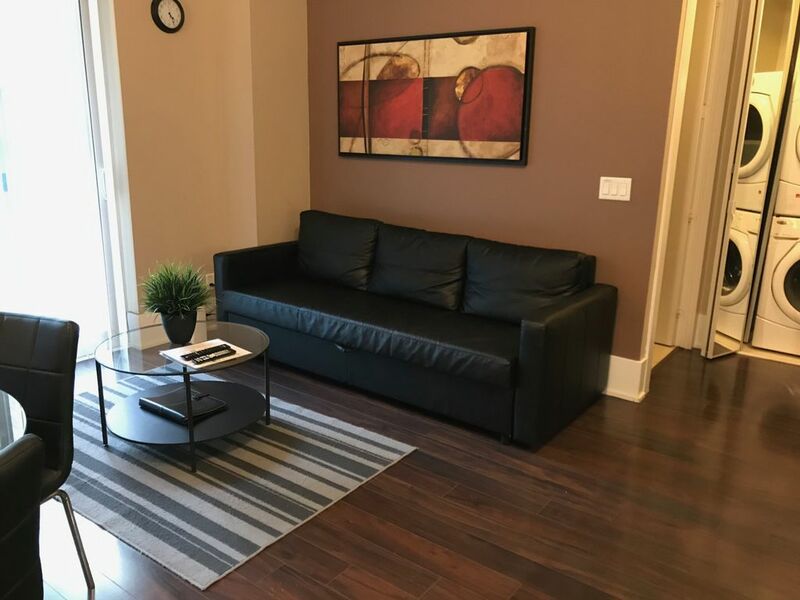 The exact room may be different from the pictures. 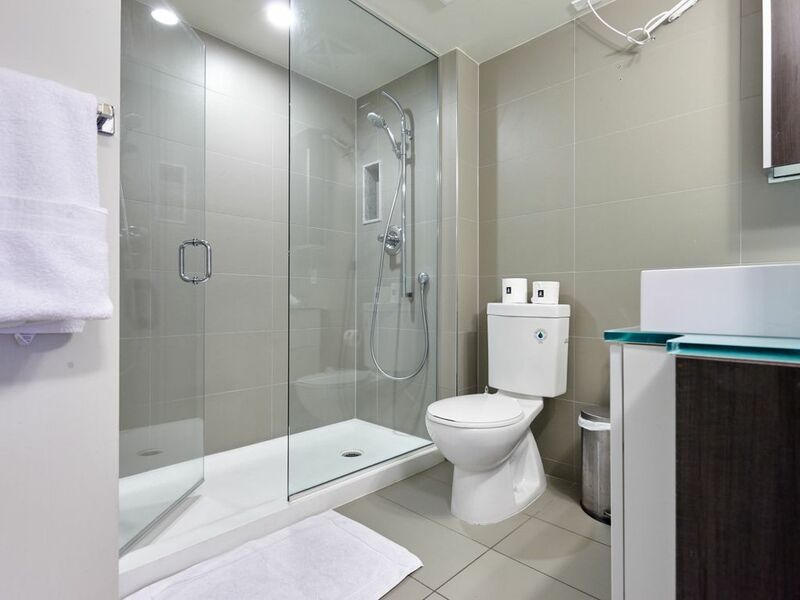 However the room is guaranteed to be of the same or higher standard.